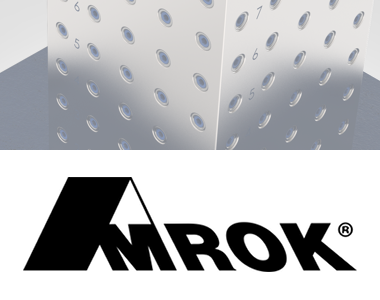 Brands | Advanced Machine & Engineering Co.
AMROK (US) is a turn-key fixturing leader that designs and manufactures standard and custom tombstones, grid plates, centering dovetail vises, workholding components, and advanced custom CNC fixtures. 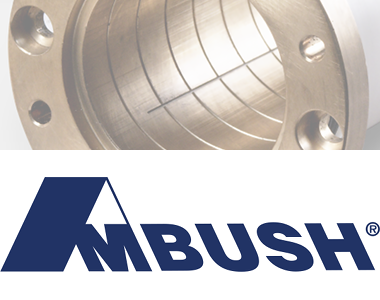 AMSAW (US, Germany) – The pioneers in carbide sawing are able to serve the global market with high production, cost efficient sawing solutions for ferrous and non-ferrous cutting. 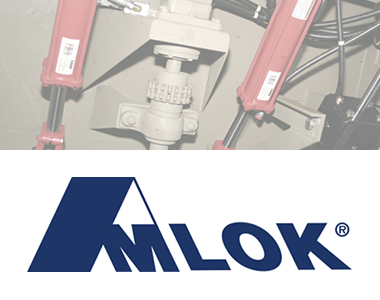 AMLOK (US) provides cutting edge position holding and power-off rod locking devices to keep your workers safe. 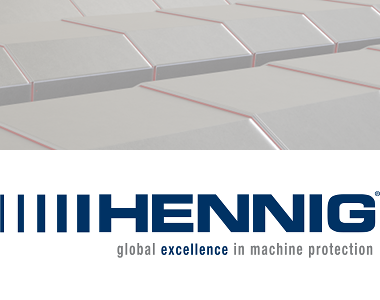 Hennig is a worldwide provider of fabricated machine protection and chip management solutions. 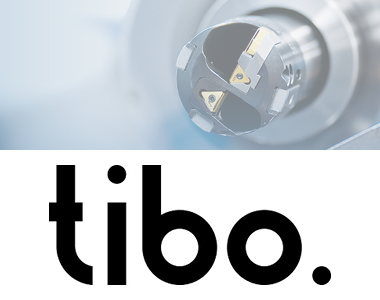 TIBO Tiefbohrtechnik GmbH (Germany) is a company with operations throughout the world that has specialised in the design and production of modular deep hole drilling machines. OTT-JAJOB (Germany) is the only manufacturer who offers a complete tool clamping system. 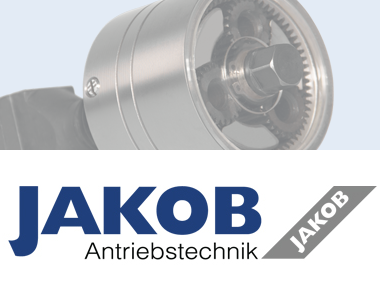 Jakob Clamping Elements (Germany) feature patented force amplification requiring minimal tightening torque for safety and reliability. 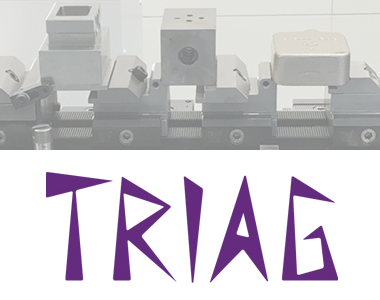 Triag (Switzerland) constantly expands upon their world class modular work-holding systems. 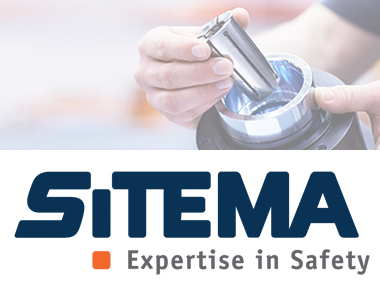 Sitema (Germany) specializes in designing and building safety devices used for securing axial loads and gravity fall prevention. Spieth and AME continue to develop the locknuts, clamping sets, and guide bushings that industrial machine designers have trusted for years. 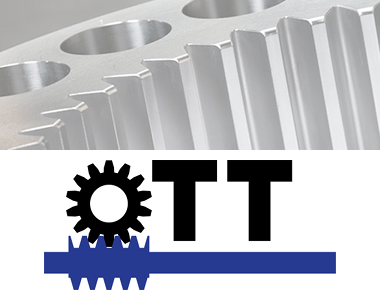 Since 1987, AME has exclusively offered expert sales and service for North American machine designers looking to utilize Worm Gears from Zahnradfertigung Ott Gmbh & Co.
AMBUSH (US) Squeeze Bushings are used to clamp moving shafts to fixed housings in a wide range of applications. 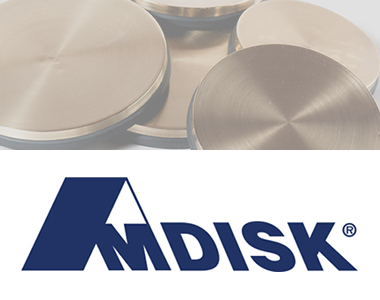 AMDISK (US) clamp disks and clamp rings have been developed to lock connecting machine components to each other using hydraulic pressure. 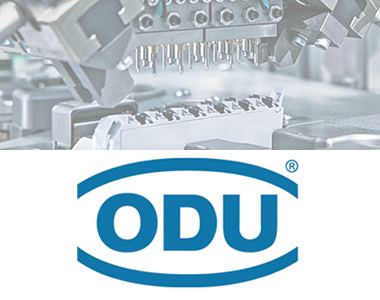 Since, 1987 AME has provided turnkey solutions for connection applications through the partnership with ODU. 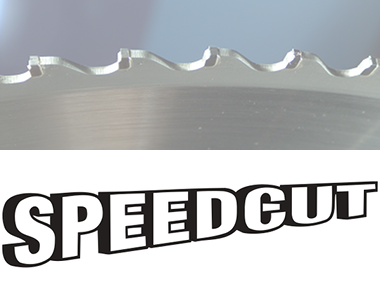 Speedcut (US) offers complete carbide tipped blade manufacturing as well as the rebuilding and repair of used blades. Designed, manufactured, inspected, and serviced in the USA. Looking for a custom dedicated fixture or a modular workholding solution? Let an AMROK expert be your guide. 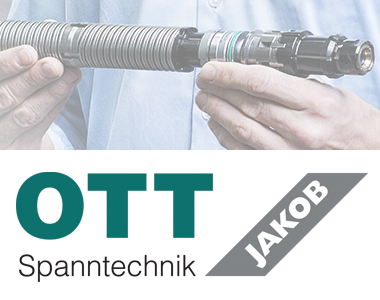 OTT-JAKOB, the global leader in power drawbar and tool retention technology, is a long time partner to AME. We are the exclusive distributor of OTT-JAKOB products in the US. AME's founder pioneered the first carbide production saw in 1969. 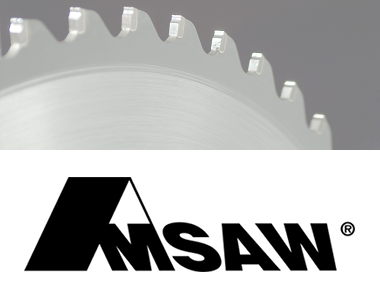 Innovation continues in the world of high production circular carbide saws and AMSAW is blazing the trail. AME's fluid power solutions include AMLOK® rod locks for precision positioning within industrial applications. AME is the exclusive provider of SITEMA in the US. AME designers can work for you or with you to develop and manufacture expertly designed machines, handling equipment, and turnkey systems. 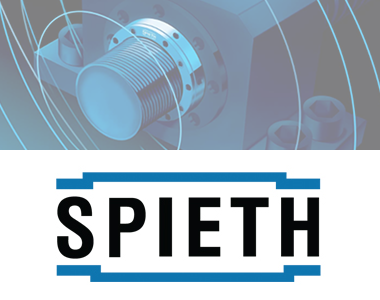 Spieth locknuts, clamping sleeves, and other precision components engineered for accuracy, long life, optimal load-carrying capacity, and play-free performance. Utilizing expansive equipment, AME boasts unique capabilities that appeal to busy manufacturers looking to off-load machining or inspection services.